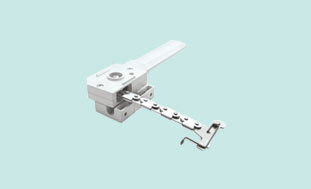 Manually operate high level or hard to reach windows using our large range of Manual Window Controls. Our product range includes Teleflex and Scewjack and Pole systems. The system is very flexible, as the conduit can be bent around obstructions to allow the operating handle to be positioned at an easy to reach location. Multiple vents can be operated from a single operator. Various types of operators are available from the most popular Midi Operator to the Maxi Operator for heavier window loads. 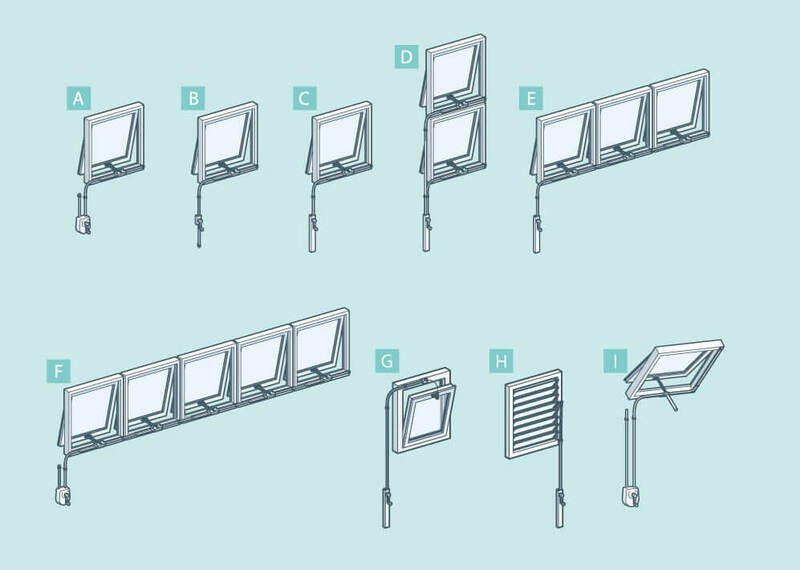 The system can be fitted to most styles of windows and even be used on rooflights when used with screwjack opener. They act exceedingly well as window openers for high windows. 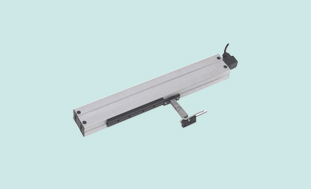 Teleflex type systems can be used for a variety of purposes including Commercial applications. Teleflex systems are very flexible and offer a low cost solution to naturally ventilate your building, ensuring a healthy working or learning environment. 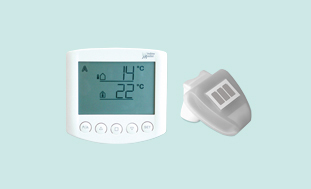 Manual Window Controls also offer a great solution for ventilation in a Domestic environment. Use a Screwjack and Pole to operate a conservatory rooflight or a Teleflex Chain Opener to operate a hard to reach window in a kitchen. The systems are very flexible allowing them to operate almost any window or rooflight.